Ktash sent a tip about one of Woot’s new tool deals. 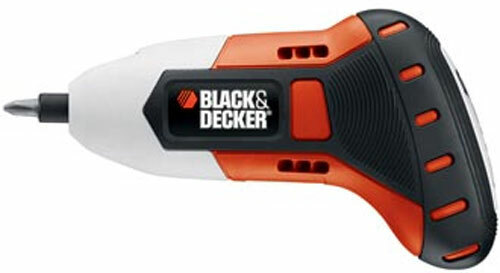 This week, starting 5/1/2014 and lasting 5 days unless supplies run out sooner, Black & Decker’s 4V Gyro cordless screwdriver is on sale for just $16 plus $5 flat-rate shipping. 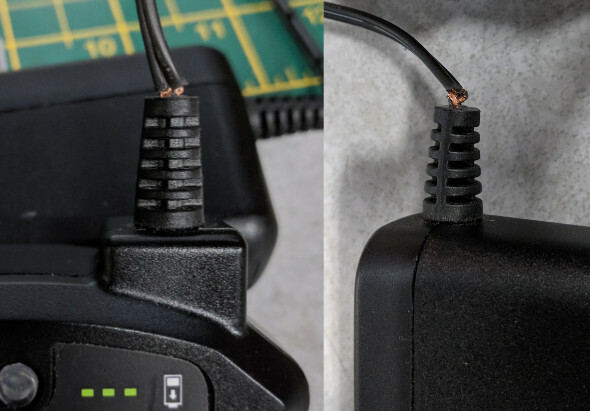 I reviewed the Black & Decker Gyro and Dewalt’s 8V gyroscopic screwdriver, and really like the technology behind these drivers. Twist the driver to the right, and the bit spins clockwise. Twist it to the left, and the bit spins counterclockwise. The motion is easy to get used to, and the screwdriver’s ergonomics are just right. 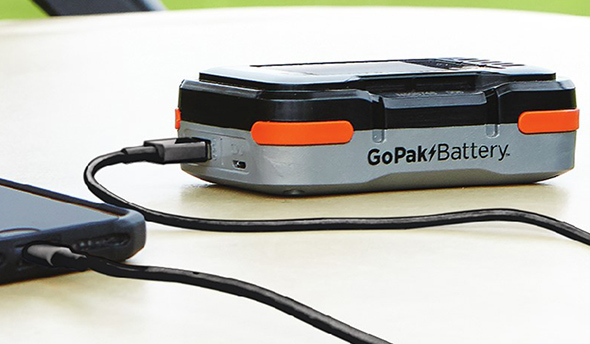 The Gyro is powered by a non-removable 4V Li-ion battery that charges overnight and stores a charge for over a year. It’s priced at $21 for one, or $16 each plus $5 flat-rate-per-order shipping. Given the Gyro’s regular street price of ~$35, this is a very good bargain. There’s a limit of 4 per customer, and the deal expires on 5/6/2014 at 9am CT unless supplies sell out sooner. Thanks to Bill and Ktash for the tips! Update: This deal post was originally published on 3/11/14, and republished on 5/1/14 since the deal is essentially the same as before. I’m sorry that you’re disappointed. The cut-off for Toolguyd’s automatically-sent email updates is 11am. This is why I try to refrain from posting about one-day deals after 11am, but this one seemed too good not to post about. Strange thing is, since the Woot deal (I got 2!) the price of this driver on Amazon went up from around $25 to $33+ and has been there since. The $25 price was through a 3rd party seller with limited inventory. When I checked the other day, the Amazon price was in the same $33-35 range. 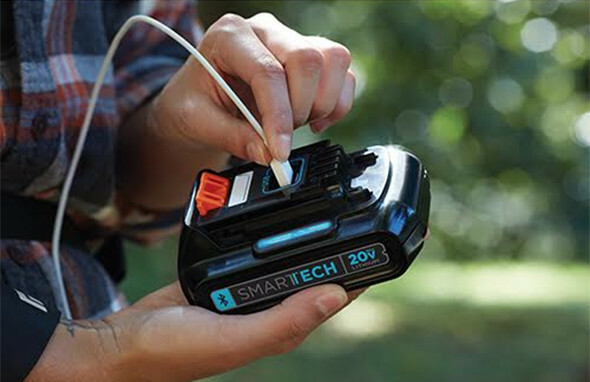 I just got one of these from Woot at $15.99. They have them back on sale apparently. Here’s the link. It’s on until May 5th. Black and Decker has an Ebay site and they are offering remanufactured Gyro screwdrivers for $14.99 with free shipping. Woot charges an additional $5.00 for shipping which jacks it up over $20.00. Most of the bargain places give you free shipping but not Woot. One of the many things I don’t like about Woot. 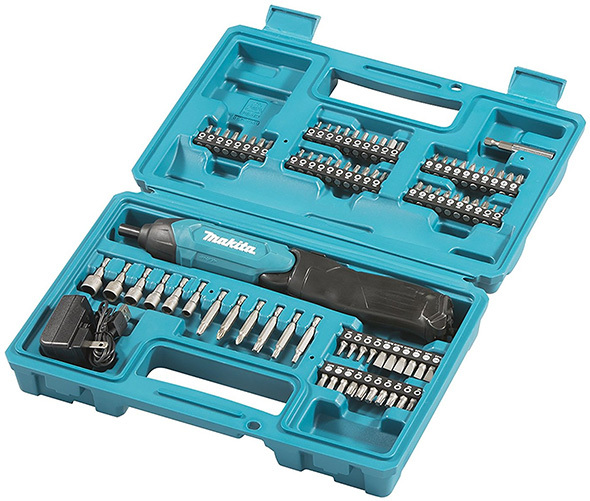 I’ve purchased a lot of Black and Decker remanufactured items from this website http://www.ebay.com/itm/like/390601135568?lpid=82 and have had great success with their products. Yes, Dan, I agree about the shipping. Woot had one other item I wanted, a more expensive one a very good deal, so the price was ok given both of them. But I don’t purchase from sites that don’t have free shipping if I need just one thing. I figure it as a percentage of the cost. One reason for Amazon’s success imho is that they offer free shipping for prime members and orders over $35. I wouldn’t buy from them nearly as often if this was not so. Thanks for the other site for black and decker. Once again these are on sale at Woot for around $15 plus shipping.